Jina Bolton enjoys creating beautiful user experiences. She is a Senior Product Designer with Salesforce UX. Previously, Jina has worked with rad companies including Apple, Engine Yard, and Crush + Lovely. She also coauthored 2 books, Fancy Form Design and The Art & Science of CSS. 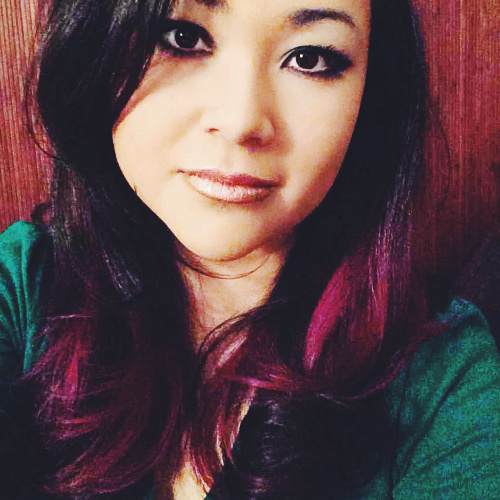 Jina organizes the San Francisco Sass meet up, The Mixin, and she leads Team Sass Design, an open source task force that redesigned the Sass brand and website. She has a side project, Art in My Coffee, a curated gallery of coffee art.